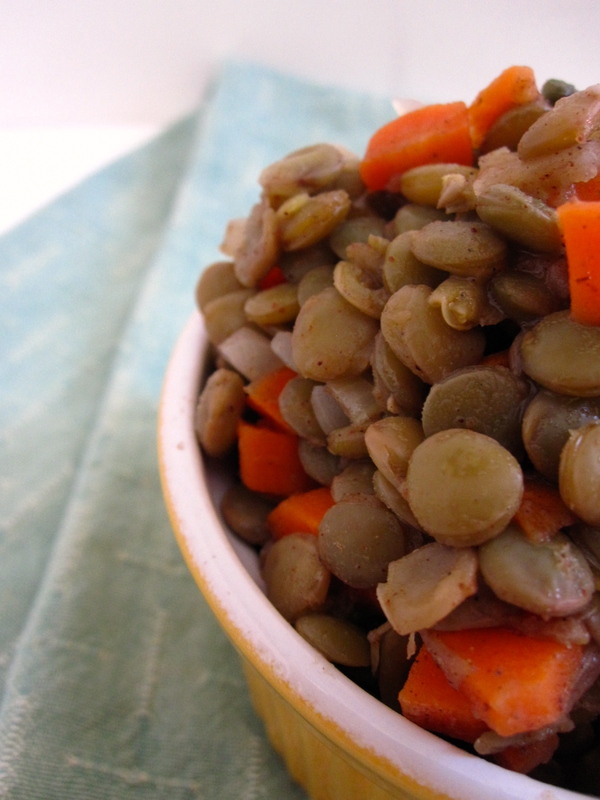 An absurd amounts of lentils (is maybe the best thing ever!) – Wait…are those…cookies?! I’m obsessed?! Forget the question mark after obsessed. No question. Ob. Sessed. As in…I eat them for three meals a day (not in the same day, obviously, but I do kind of have to stop myself from doing that): breakfast, lunch, dinner. I put them in oatmeal. 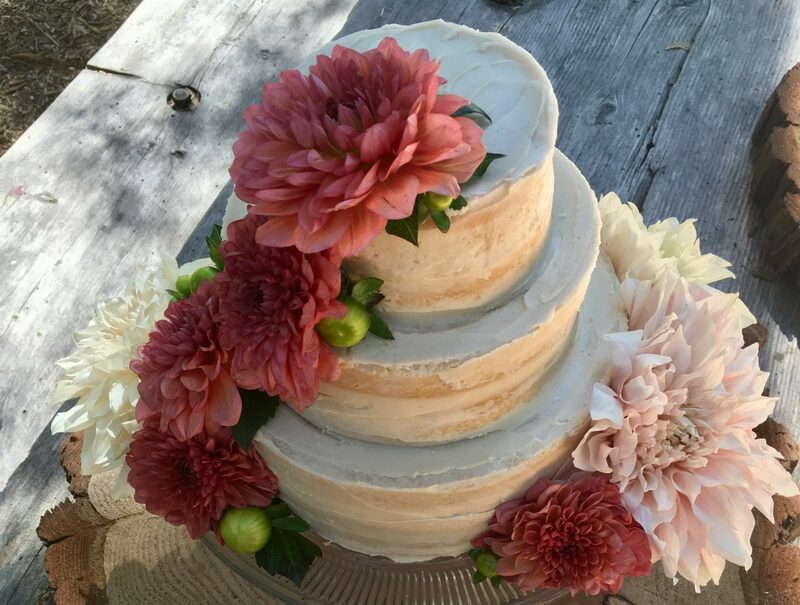 With coconut milk and a date (seriously. You don’t know what you’re missing until you try it). Over sautéed mixed greens for lunch. With bread and mo’ veggies for dinner. Or a snack. Or whatever. OBSESSED. 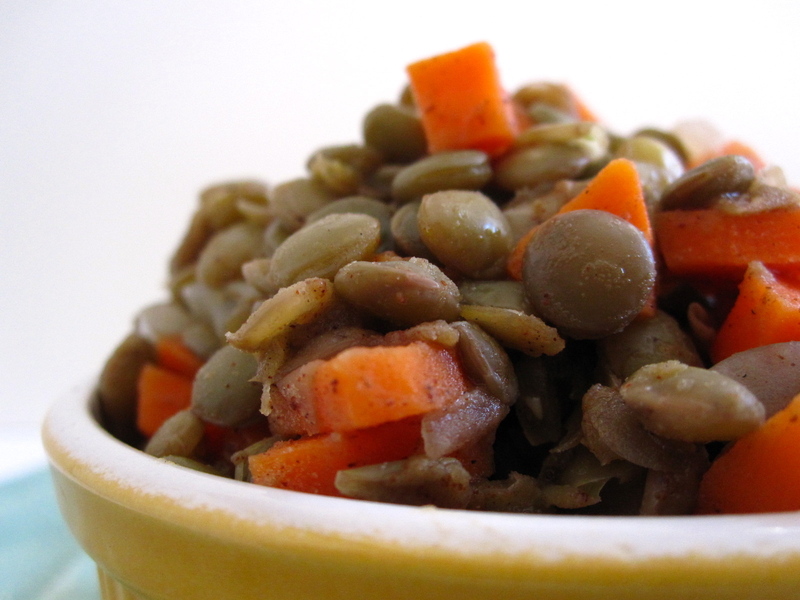 Lentils, where have you been all my life?! I’m not entirely sure what I was eating up until now in order to fill this gigantic hole that is now filled with lentils… thankfully I can make huge vats at one time so that I have lentils for days (literally). Which means I kind of go through them a little, ahem, rapidly. Kind of like vegetables. But lucky for me, last week Whole Foods had a one day bulk sale!!! (danger, danger, this is my kryptonite) So now my cupboards are exploding with all kinds of fun bulk-type things like pepitas, mung beans, brown rice, dates, and.. oh yeah. 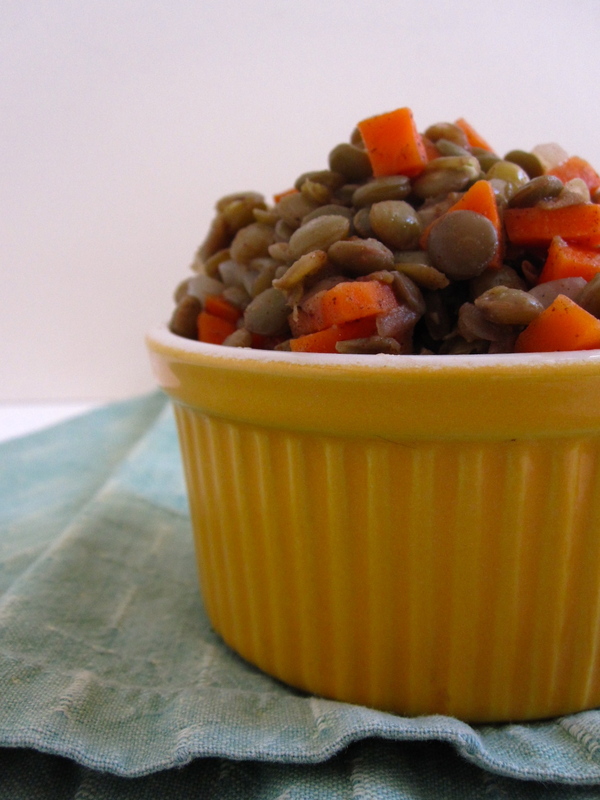 LENTILS. Three. Different. Kinds. I literally have enough lentils to feed a small army. Or me. For about a week. This is my favorite way to make them: they can be sweetish (in oatmeal with coconut milk and a date), or savory, over sauteed greens with avocado and a little splash of coconut aminos (or soy, if that’s your thing). I love that they can go either way, depending on what meal I’m eating or whatever. You don’t even have to be alternative like me to enjoy them… if lentils in oatmeal scares you (we might not be able to be friends anymore but I’ll try really hard…) just make the lentils! They’re fast and delicious and… healthy! Naturally. Would I share anything less than that with my invisible internet friends? Answer: no!! And look!! Sorry for the radio silence, my former roomie Kira visited me!! We went and had some fun in Mountain View Cemetery, so I was a little too busy going face-first into a plate at Rick and Ann’s to eat lentils. But. I’m back, in full lentil eating mode, here to cheer your inbox! 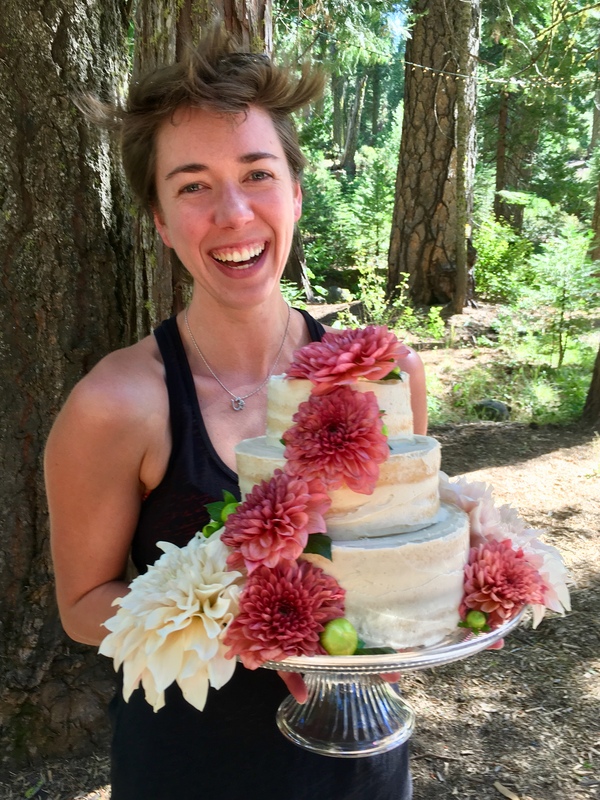 Recipe by… me! Mutti gets credit too, especially when I have absolutely NO time, and she nicely makes may weekly vat of lentils for me. The measurements here make enough for dinner three, with leftovers. Or for one: Dinner, followed by three days of breakfasts…. *the measurements are approximate: I season to taste as I go with all the spices, and salt and pepper. I tend to go light on the pepper in this. 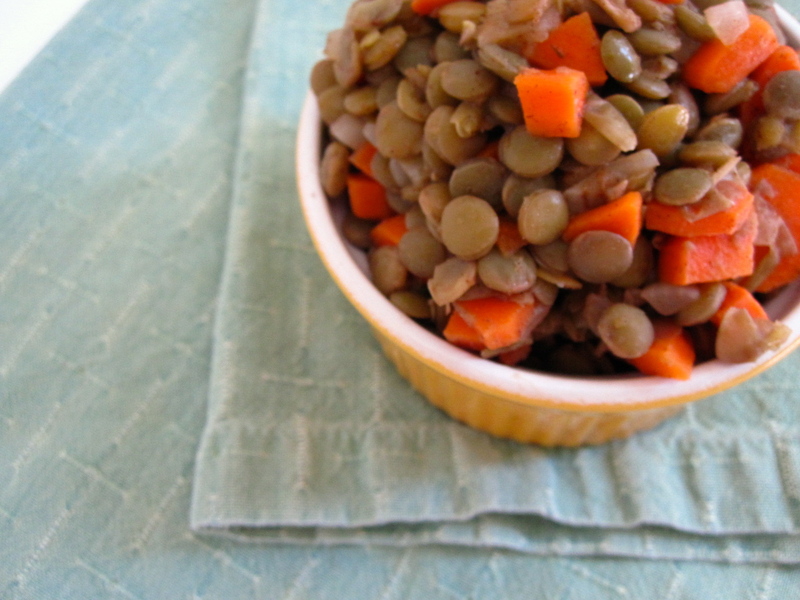 No need to soak the lentils, which is awesome. 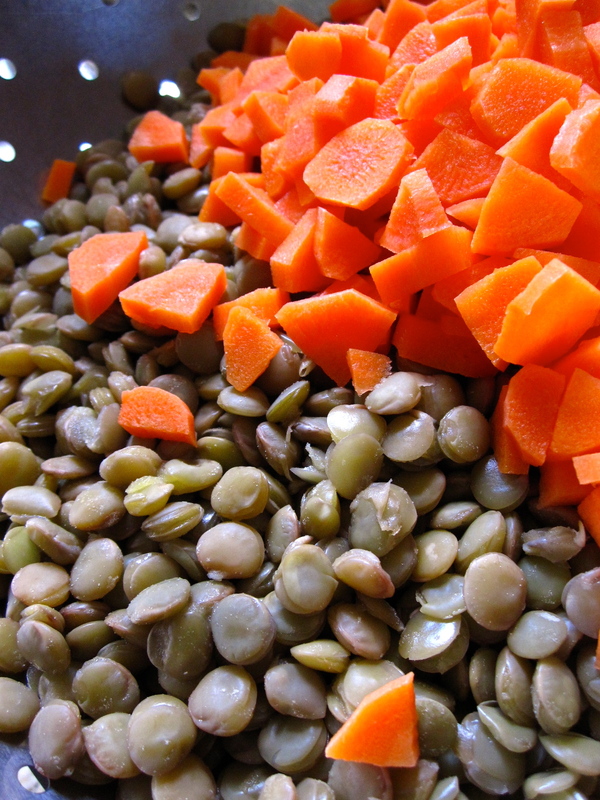 Toss lentils and water into a medium pot, bring to a boil, and then lower to a simmer. 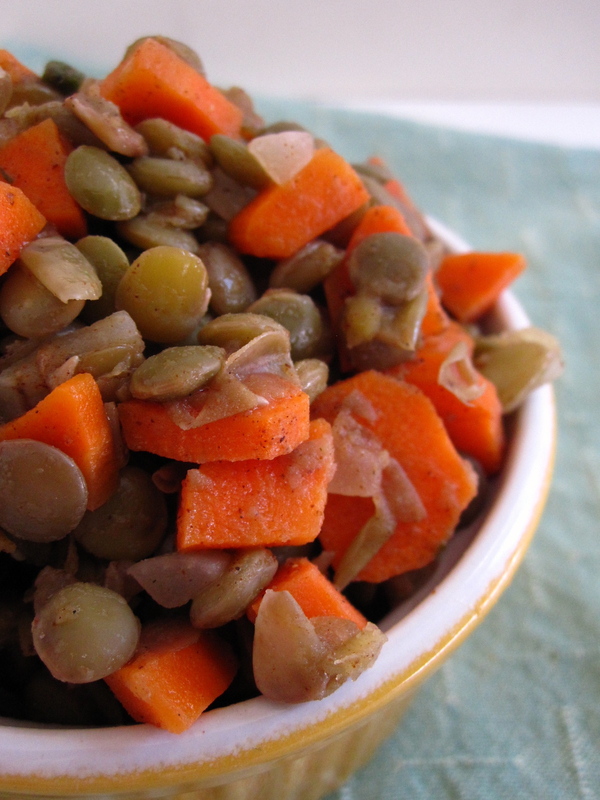 Let cook until the lentils have absorbed *most* (not all) of the water, about 15-20 minutes. They should have a bit of chew to them, but be on the softer side. Taste them, and you should be able to tell. Drain and rinse them, and set them aside. Finely dice the onion and carrots. Pour the olive oil into a large saucepan. When hot, toss in onions, and sauté until they become translucent. 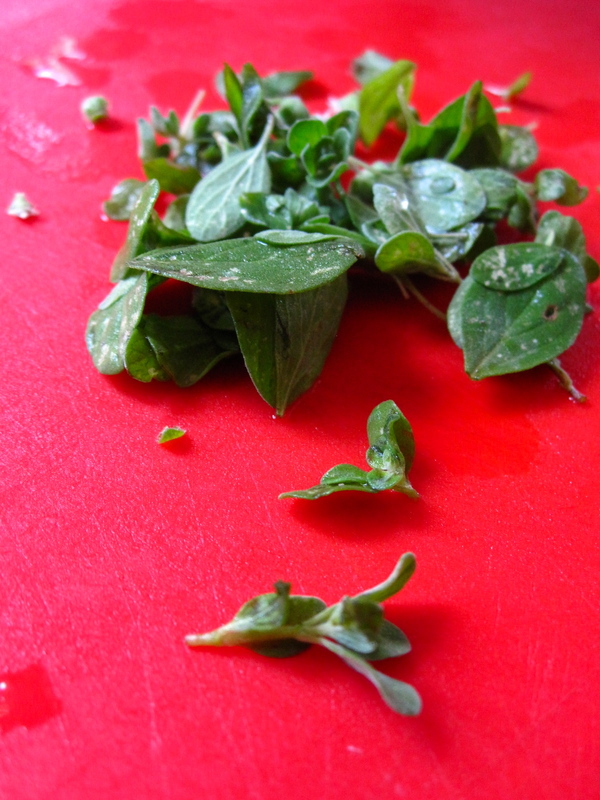 Add salt and pepper and marjoram, and let cook for a minute more. Add carrots, lentils, and chicken broth. Cover and let cook until the carrots are soft (this is why I like to dice them really finely, or microwave the carrots first, as it shortens cooking time and I’m usually hungry). Stir in cinnamon, cardamom, and nutmeg to taste, while the carrots are cooking. I usually let it go for about 10-15 minutes, unless I’ve precooked the carrots. I LOVE lentils. Eat them all the damn time and this looks like a tasty dish! 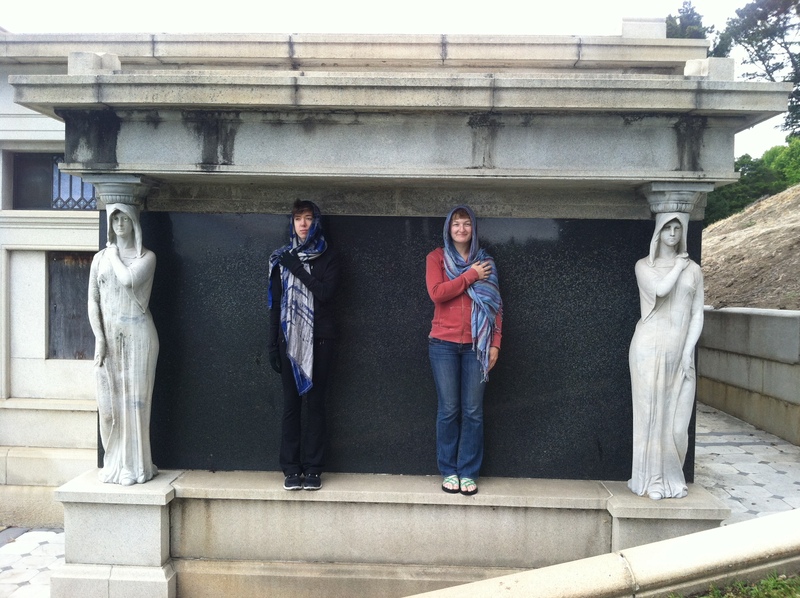 I ♥ that picture of you amd friend as caryatids!! Previous PostPrevious Happy Birthday, Bloglet!